Fully equipped and renovated apartments in the very heart of Amsterdam. 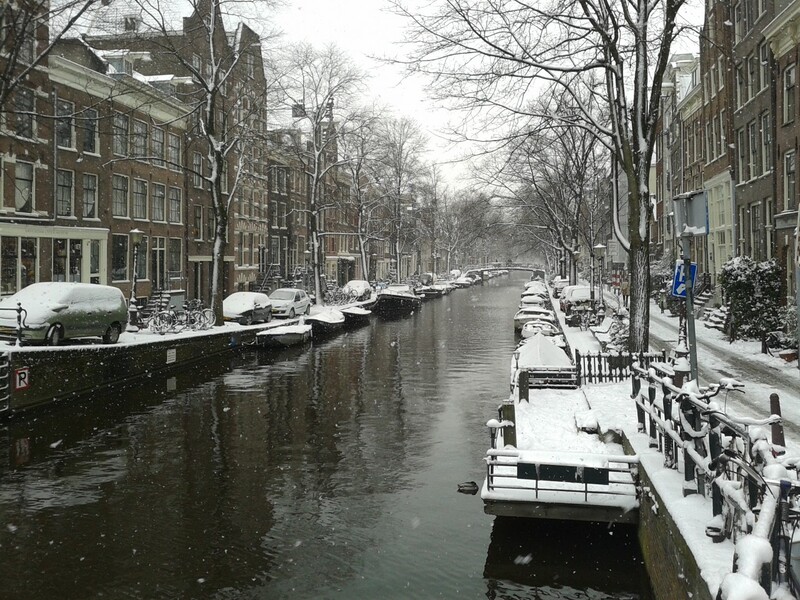 Located at an idyllic place along the canals in the picturesque area of the “Jordaan” with many unique shops, restaurants and art galleries. 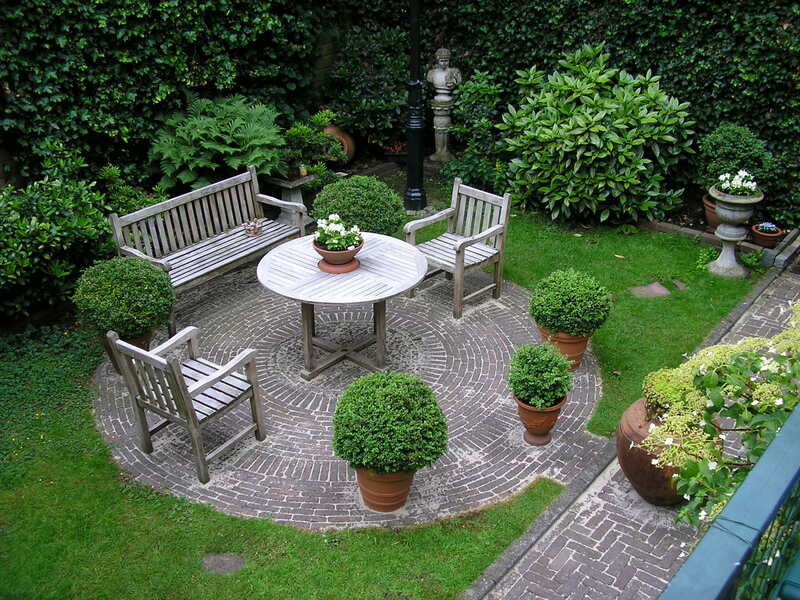 Situated in a typical Dutch 17th century stylish monumental canal house. The apartment surroundings offer you easy access to many tourist attractions and cultural events. 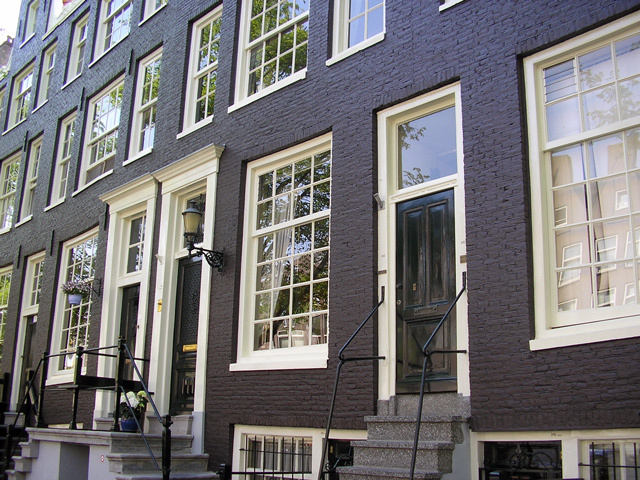 Just around the corner you will find the “Anne Frank House” next to the Western Church. A 5 minute walk will take you to the Royal Palace on Dam Square with many more historical buildings, famous diamond factories and glamorous shopping areas. An easy walk away is the famous Red Light District. Schiphol International Airport is only 25 minutes by taxi and 15 minutes by train. Public transportation stops are within 3 minutes walking distance from the apartments. RAI Conference Centre is 20 minutes by tram or taxi. 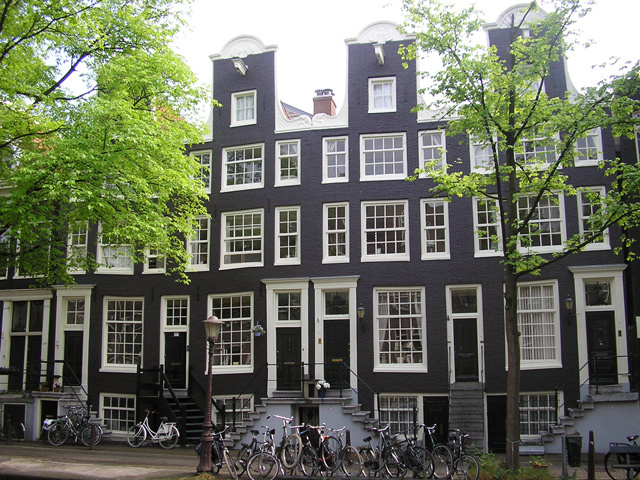 Other nearby attractions include the Van Gogh and Rijksmuseum, concert halls and theatres.